Prime Minister Rama and Presidents Vučić and Thaçi are working behind closed doors on a plan to exchange territories between Serbia and Kosovo. Former Serbian foreign minister Vuk Jeremić further elaborated on Der Standard’s claim that this was “obviously” the case by adding that the trio is heading towards a potential “catastrophe”. Vuk Jeremić was Serbia’s Minister of Foreign affairs (2007–2012), and President of the UN General Assembly (2012-2013). In 2017, he founded the People’s Party in Serbia, which currently holds three seats in the 250-member National Assembly. In an interview for the German newspaper Der Standard published on January 18, Jeremić focused exclusively on a possible land swap plan between Kosovo and Serbia. Here are the main points of Jeremić’s interview. – The plan for a land swap along ethnic lines is “being pursued in absolute secrecy” between the leaders, and it is not supported by the vast majority of Serbs. President Vučić is ready to exchange the Preševo ​​Valley with the areas in northern Kosovo. – There is a lobbying network working for the achievement of the land swap, including former UK Prime Minister Tony Blair, former Trump campaign manager Corey Lewandowski, and Wolfang Petritsch’s lobbying firms, as well as Alexander Soros. – Rama, Vučić, and Thaçi understand that joining the EU is a long way off, hence they have set other priorities in order to stay in power, like the land swap plan. They work “extremely well behind closed doors” despite the nationalist rhetoric people are fed with, or the lack of support by their peoples for the plan. – Having failed to gain a foreign policy success in the Serbia–Kosovo relations, the EU opted for a short-term quick gain by supporting the land swap plan. At the end of their term in office, the EU politicians just want an agreement, with the consequences of which they won’t have to live. As far as it relates the US, Americans are the only ones who could convince Albanians to sign an agreement. – Serbia and Kosovo reaching an agreement for mutual recognition does not imply that China and Russia, and hence the Security Council, would agree with Kosovo’s admission to the UN. 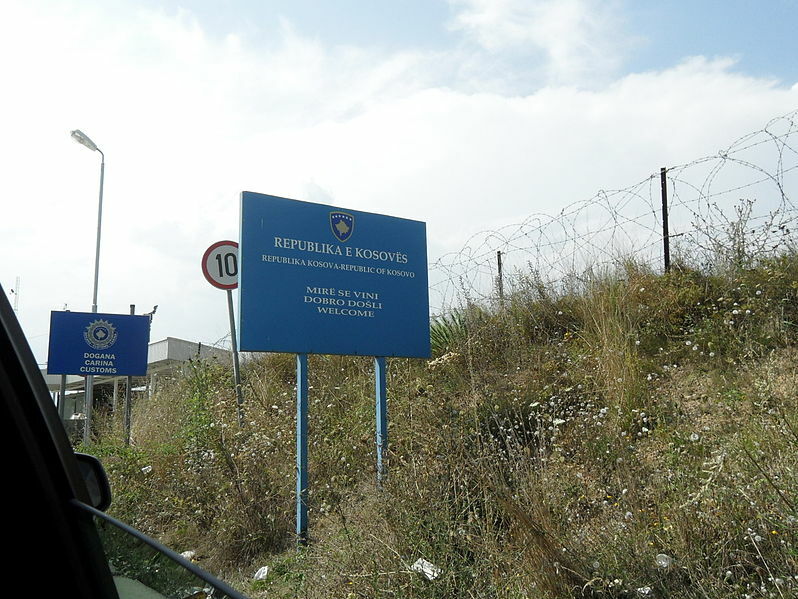 – Setting the Serbia–Kosovo border along ethnic lines could easily open up similar issues between other countries in the Balkans.